01.03.2019 – The biobank and innovation platform moves on to the second round! 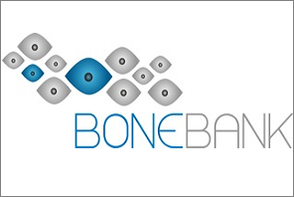 Until August 2020, a funding amount of EUR 1.5 million enables BONEBANK to involve not only stakeholders such as biobanks and companies in the project, but also collection hospitals and hospitals carrying out implantations. 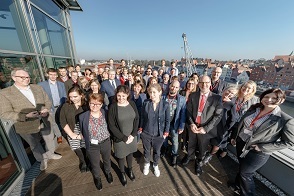 At the kick-off meeting from 14 to 15 March in Odense, the German and Danish partners have set the course for further cooperation and agreed on a common approach for the next 18 months. 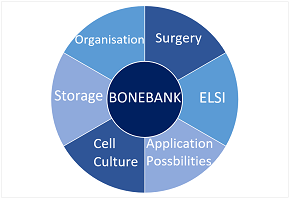 More efficiency in bone harvesting, an even better quality of the stem cells harvested for the biobank and a platform for the data centre - these are the core topics that will be in the focus of the continuation of the BONEBANK project. The new project partners, the Department of Clinical Immunology of the Næstved Hospital and the University of Lübeck, will help in this respect. The Chambers of Commerce and Industry in Lübeck will be the new network partner to establish, maintain and intensify contacts with the regional economy. 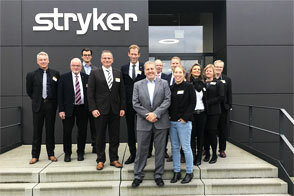 21.12.2018 – On 27 November a Danish delegation of the region Sjælland (Zealand) visited the BONEBANK partner Stryker in Schönkirchen near Kiel. The delegation consisted of Heino Knudsen, President of the Zealand Region Council, Holger Schau Rasmussen, Mayor of the municipality of Lolland, and five other regional representatives. They gained an insight into the goals as well as current and future activities of BONEBANK. The challenges in the field of manufacturing medical devices and possible starting points for further cooperation were discussed. During a subsequent tour, the delegation had the opportunity to take a look at the production process. Before the meeting, the delegation had met Prime Minister Daniel Günther and Minister for European Affairs Dr. Sütterlin-Waack to sign a joint action plan 2019-2020 for future cooperation. BONEBANK goes BIO-Europe - driving forward our business case! 12.11.18 – The BONEBANK project was represented at the BIO-Europe in Copenhagen, Denmark, in November 2018. The main goal for our project partner Thomas Frahm (Life Science Nord Management GmbH) was to pitch the business model and ideas for products. He was to find out what international companies and decision makers of the biotechnology and pharmaceutical industry think about our findings which has been developed in the last two years. In summary, we had 19 meetings with decision makers of 14 nations. The conversations focused on the project itself, the business model for stem cells for research, quality of stem cells, regulatory aspects and the benefit for patients and industry. Most of the people had a strong interest at the cells in general, especially in relation to clinical cases (patient specific stem cells with clinical background information). Therefore, BONEBANK is on the right track and the project partners are working to provide in the future stem cells for therapeutically aspects. The project extension BONEBANK extension phase that starts in March 2019 enables the expansion of these activities. BIO-Europa is held annually in different cities and is the largest partnering conference for the global biotech industry in Europe. 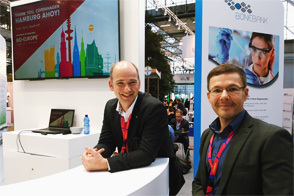 In 2019, the BIO-Europe will take place in Hamburg, Germany, from 11th-13th November. 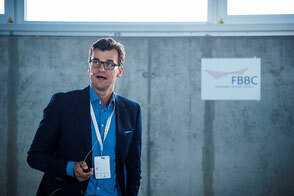 Life Science Nord will be the regional host for the third time. 23.10.2018 – How can innovations in the field of bone healing be driven forward? 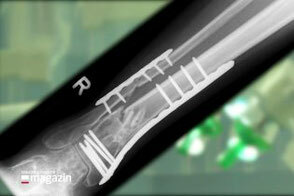 What methods can be developed to successfully treat complications such as infections and bone malpositions? 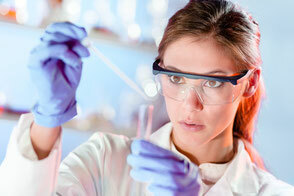 What goals are being pursued in current research? 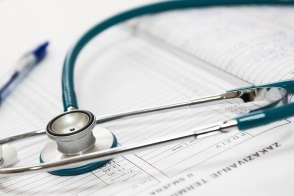 How can industry and hospitals work together successfully? These and other questions will be discussed at the BONE INNOVATION SUMMIT 2019 by representatives from industry, research and hospitals. BIS 2019 will open with a keynote address by Dietmar Hutmacher, Professor at Queensland University of Technology in Brisbane, Australia and expert in regenerative medicine. 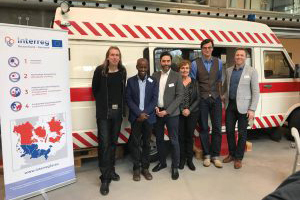 The international conference is organized by the Interreg projects BFCC and BONEBANK as well as the Northopedics Network, which is funded by the state of Schleswig-Holstein. All three projects deal with specific aspects of bone healing. 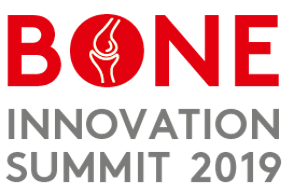 The BONE INNOVATION SUMMIT 2019 will take place on 13 and 14 February in the Media Docks in Lübeck. 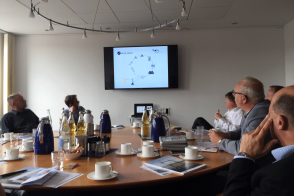 12.10.2018 - The BONEBANK project partners compared the German and Danish health systems. Their issues: Which opportunities do the respective systems offer for the stem cell research? What activities are there to support the development of stem cells which are suitable for therapy purposes? Is there potential for reimbursement? The analysis is supposed to give evidence for future developments. 25.07.2018 - The project partners have submitted an application to extend the BONEBANK project, which now has been approved by the INTERREG Secretariat. With an additional budget of EUR 1.5 million, further stakeholders such as harvesting and implementing hospitals, biobanks and companies will be involved and a BONEBANK organisation established. The Department of Clinical Immunology of the Næstved Hospital and the University of Lübeck are contributing their expertise as new project partners. 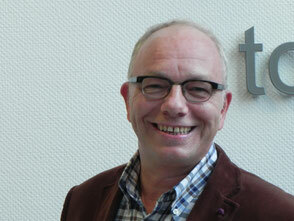 The Chamber of Commerce in Lübeck will support the network partners in maintaining contacts with the regional economy. 25.06.2018 - Within the development of a suitable, medical harvesting instrument for material containing stem cells, a workshop took place in New Jersey/US. At the beginning of June an experienced surgeon carefully tested the BONEBANK-Harvester with anatomical specimen. The test certifies the safe function of the device and a good handling for the surgeon in different deployment scenarios. 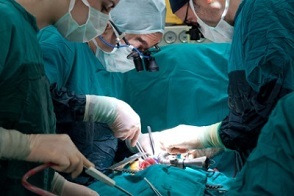 The tester confirmed the applicability of the device during the operation and the low risk assessment for the patient. 20.06.2018 - A delegation of Danish medical technology companies visited Lübeck on the 18th and 19th June to get in touch with German actors in the health sector. BONEBANK with its cross-border biobank was also in demand. Professor Arndt Peter Schulz presented BONEBANK's goals and activities at the IHK in Lübeck: ”Important contacts could be made with Danish medical technology companies to help us achieve their goals in BONEBANK, such as developing suitable sterile packaging material and developing a stem cell implantation device.” said the orthopaedist and trauma surgeon from the University Hospital Schleswig-Holstein. 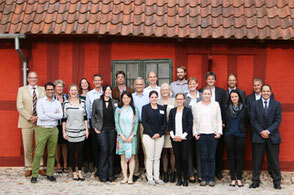 The trip was organised by the Danish Health Tech Group (DHTG). DHTG brings together suppliers of products and solutions for the medical device, pharmaceutical and hospital sectors. 10.06.2018 - The Interdisciplinary Centre for Biobanking-Lübeck had submitted an abstract for the Europe Biobank Week 2018 under the title "International Harmonization and Standardization between Denmark and Germany: The German-Danish Interreg project BONEBANK". This abstract has now been accepted by the Scientific Committee. BONEBANK partners will thus be present at one of the most important biobanking conferences worldwide. 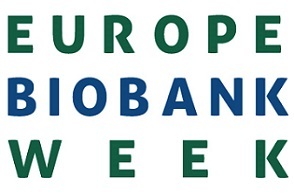 Europe Biobank Week 2018 will take place from the 4th to 7th September 2018 in Antwerp, Belgium. The biobanking community meets there to discuss the future challenges for biobanking, to network and to explore new perspectives of cooperation. The topic for 2018 is "Biosharing for Scientific Discovery". 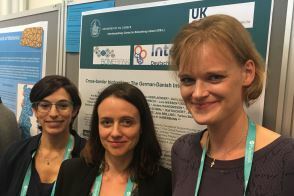 The biobankers also submitted an abstract to the National Biobank Symposium in Berlin on the 11th and 12th December 2018 - with good chances. The project partners of the University Hospital of Lübeck have so far collected bone material from 40 patients, 24 of which are stored in nitrogen tanks at temperatures below -150°C in the Interdisciplinary Center for Biobanking-Lübeck. 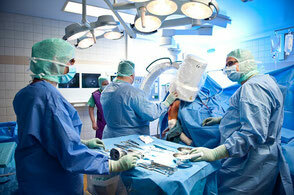 The remaining 16 samples were sent to the University Hospital in Odense for processing. 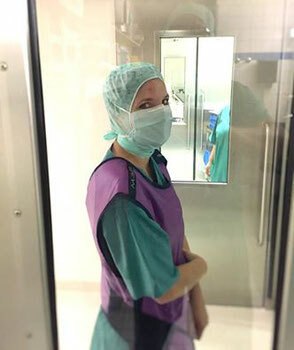 The Danish project partner collected bone marrow samples from 68 donors at Odense University Hospital and successfully isolated stromal (mesenchymal) stem cells, which are currently being analysed. Thus, the target size, as formulated in the project proposal, has already been achieved. In the application, 20 samples were planned in Schleswig-Holstein and 20 in Denmark. Valuable network contacts at "BioMedTec Ideas"
23.03.2018 - BONEBANK was represented with a booth at the "BioMedTec Ideas" in Lübeck. Scientists and entrepreneurs in the medical technology and life sciences industry presented innovative product developments and ideas. At the numerous exhibitor stands, a marketplace of ideas arose, where developments were discussed, contacts were made and customers were acquired. “We have had interesting discussions that can promote the transfer of our research activities into the economy," said Timo Gemoll from the University Medical Center Schleswig-Holstein, Campus Lübeck. The molecular biologist, together with his colleagues Professor Arndt Peter Schulz and Lina Nießen, represented the Interreg project. 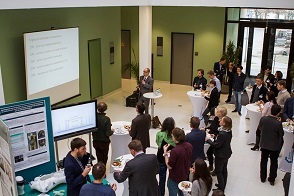 The event was organized by the Chamber of Commerce and Industry Lübeck together with other cooperation partners. 13.02.2018 - One of the central prerequisites for a cross-border biodata database is the uniform specification of the parameters that the participating partners document for the characterization of the samples, or for finding the samples for further processing. The German and Danish partners have now agreed on these uniform parameters at a project meeting in Kiel. The parameter set for the sample database takes equal account of German and Danish interests with regard to common standards. At BONEBANK, the extracted bone material is collected and processed by one team in Odense and one in Lübeck, respectively. The data of these decentrally created samples are entered into the virtual sample database. 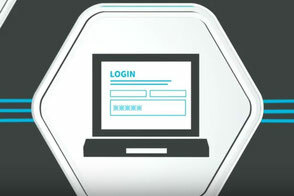 With web-based access, the samples can be managed across teams and identified at any time. 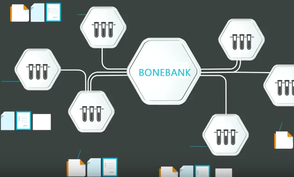 This database is customized and extended by soventec based on its sample management software Lab OS®, especially designed and extended for the BONEBANK project. In the next step, Soventec converts the parameters into data templates and makes them available to the partners via input masks. In particular, the matching of different codes used in the Danish and German health care systems presents a challenge. If this succeeds, it will considerably simplify the subsequent work on common data. 30.11.2017 - With the slogan "Health Innovation - Today and Tomorrow", the programme Interreg Deutschland-Danmark organized the first health workshop in Forskerparken, the science park in Odense. The Interreg projects were invited, which promote innovative solutions in the health sector. The focus was on the exchange of experience and networking with one another regarding joint activities in the future. For BONEBANK lead partner Arndt Peter Schulz, the workshop was a complete success: "We talked to many other partners and made interesting contacts. And thus, some ideas developed for future Interreg projects. I hope that something like this will take place again soon." 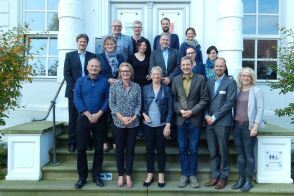 06.10.2017 - The latest partner meeting of Interreg project BONEBANK took place at the IHK-office in Schleswig on September 28 and 29. 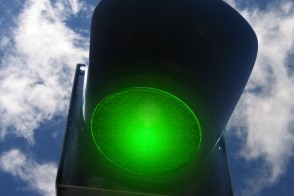 The German and Danish partners from science and economy agreed upon their next steps in the setup of the cross-border biobank for bone marrow stem cells. Involved is Anke Spoorendonk, retired Minister for European affairs of Schleswig-Holstein, who joined the project advisory board. The partners used the conference to exchange ideas with other biobankers and stem cell researchers: “A source of great interest to all was the fact that we use material discarded as ‘waste’ during routine operations. Especially biobankers, who are specialised in the conservation of human tissue, are hurt by this wastefulness,” says Christina Bober of soventec GmbH. The conference’s programme offered many topics of great relevance for the BONEBANK project partner’s further work, e.g. the IT connection of different biobank locations. Experts in this field gave talks on the ethical and legal bases – regarding locations in different countries as well. 30.05.2017 - The Federal Ministry of Education and Research (BMBF) funds biobanks with EUR 14.4 million. Biobanks offer a high potential for the innovative promotion of health. Significant sample- and data-storehouses for the research of diseases can be build due to biobanks. Our project partner, the Interdisciplinary Centrum for Biobanking-Lübeck (ICB-L) with Prof. Jens K. Habermann is also funded by the BMBF. 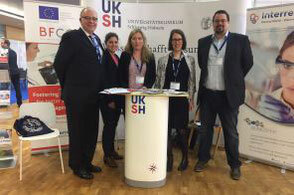 27.03.2017 - Our project partners from the University Medical Centre Schleswig-Holstein, Campus Lübeck and Life Science Nord Management GmbH represented the BONEBANK project with an information booth at the 134th Congress of the German Society for Surgery. Prof. Arndt Peter Schulz, Lina Nießen, Wiebke Zweig, Dr Anna Struck and Dr Gerhard Heinrichs are happy about the great interest of the congress participants. 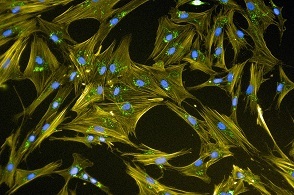 01.10.2016 - In September 2016, we hold our opening conference called "Stem cells for bone regeneration: State-of-the-art research and solutions" in Odense, Denmark. It was a successful event with a lot of inspiring facts and ideas for a cross-border cooperation in the field of stem cells. 25.09.2016 - The Fehmarnbelt Days 2016 focused on the cooperation between economy and research. 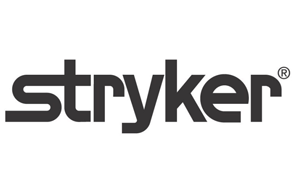 Our project partner Nils Reimers of Stryker described the excellent cooperation between economy and research on the basis of BONEBANK as best practice. 01.08.2016 - In July 2016, we started the harvesting process of bone marrow stem cells for our first pre-study. 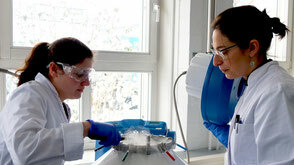 Project partner Lina Nießen takes a closer look on the specific procedure.